Hello and welcome to our website! 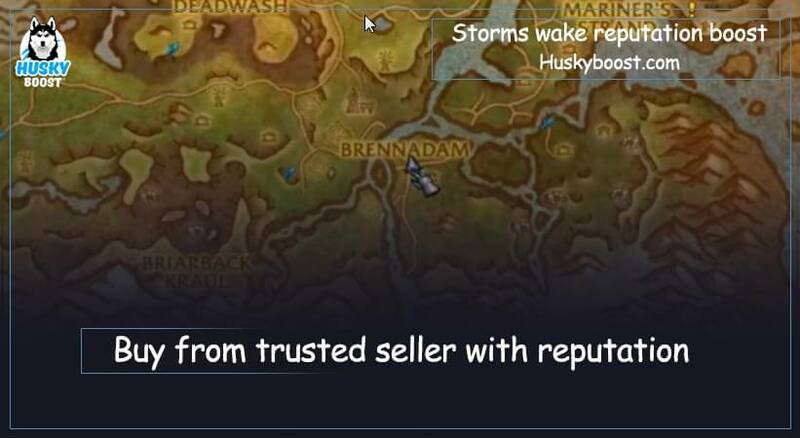 You are currently visiting a section related to Storms Wake reputation boost of WoW. Please, enjoy your stay. A great variety of different Heroes live in Azeroth. Each of them finds something he enjoys doing over and over again. 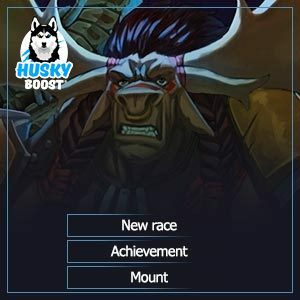 This something can be conquering mythic dungeons with a high-level key, overcoming adversities in the the most difficult raids, heroic skirmishes in PVP Arenas, grand battles at the battlefields or maybe even a simple collection of cute pets, interesting toys and different kinds of mounts. Anything would do. 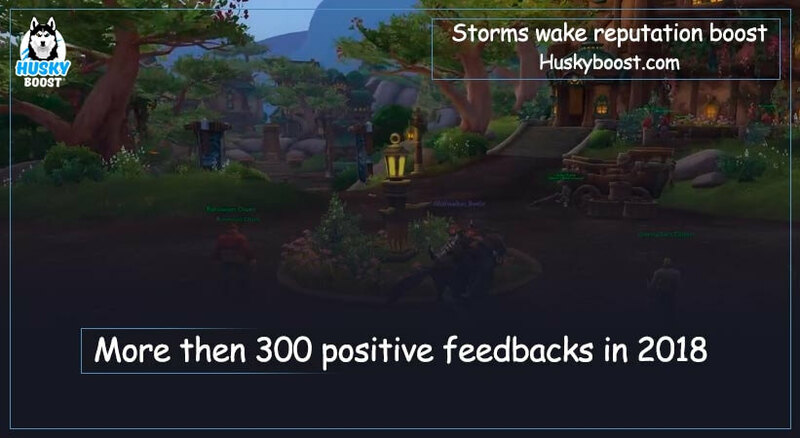 All these deeds are mostly important to the Hero himself, but many people on US and EU servers would like to know if he has already boosted his reputation with Storms Wake. 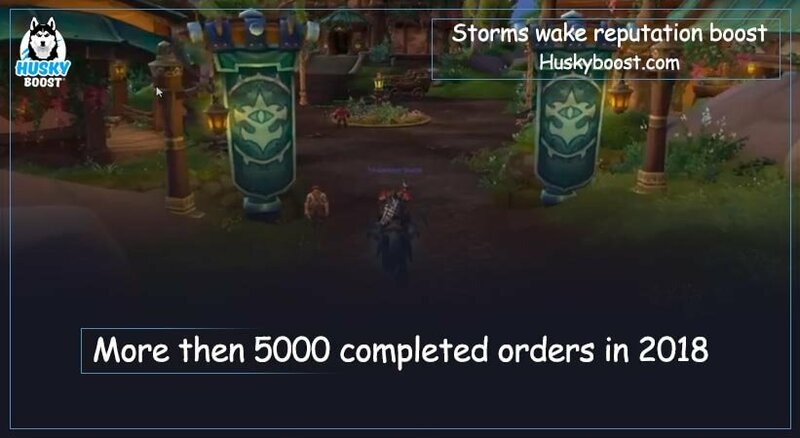 Mentioned faction is located in Stormsong location. It offers a variety of intriguing missions to complete. Even after completing the whole questline, your relationship wouldn’t reach maximum level. In order to become exalted, you need to go through all the world quests countless amount of times, repeating the same routine for weeks. However, finally reaching the exalted status generously awards champions with an access to a unique trader of miscellaneous items which will increase your character’s power and entertain you as well. You can get all this by simply buying our reputation boost of Storms Wake faction today! Thanks for coming! Can’t wait to see you again.